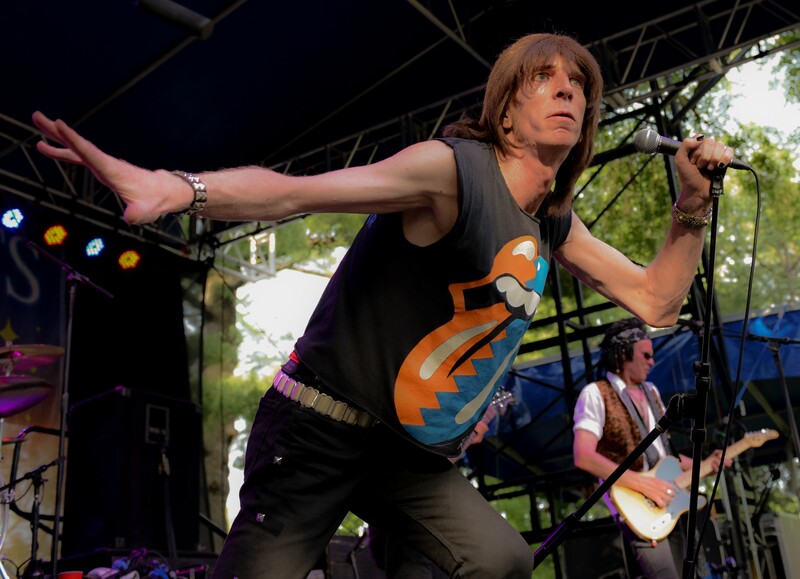 Paul Salecker AKA Mick Jagger started singing church at the age of 5 years In 1985 he fronted a Rolling Stones tribute band called Midnight Ramblers for a year. When country music broke big in the late 80's Paul formed a country band called TEX who wrote and performed their own music even having four of his songs published. Tex opened shows for Waylon Jennings, Jerry Jeff Walker and The Mamas & the Papas to name a few. In the early 90's Paul answered an advertisement for Mick Jagger impersonator to join Beggar's Banquet. Over the next 9 years Beggars Banquet played the five states of Illinois, Michigan, Indiana, Minnesota, and Missouri, playing everything from bars, festivals, weddings and corporate affairs. After nine years the original four members of Beggar's Banquet wanted to call it quits. After a few years off Paul noticed the lack of a good Rolling Stones tribute band and decided it was time to do it again. After placing an add and going through a few member changes Paul feels that the four musicians that make up the "new" Beggar's Banquet are the best Rolling Stones tribute band around today. IT'S ONLY ROCK AND ROLL .........BUT I LIKE IT!! !